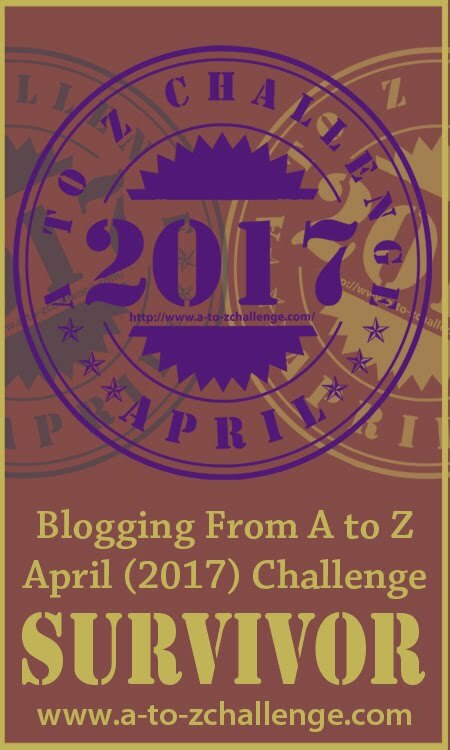 So, I've signed up for the 2016 A to Z blog challenge. In that classic way, it seemed like a good idea, until I'd actually got the other side of making the commitment...at that point all sorts of other things started cropping up. Still, it's (gasp, only) a blog...what's the worst that can happen, eh? … Continue reading In coming…!